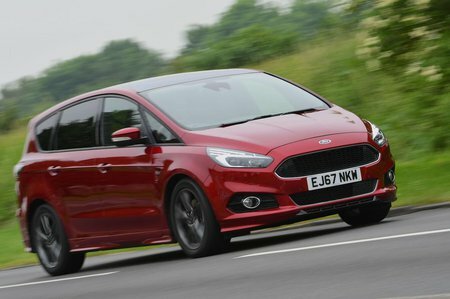 Ford S-Max 2.0 EcoBlue 190 ST-Line 5dr 2019 Review | What Car? What Car? will save you at least £4,372, but our approved dealers could save you even more. ST-Line adds a host of sporty upgrades inside and out, plus it gets lower suspension, heated front seats and rear privacy glass. It’s certainly not cheap, though.